Whilst attending the British Dental Conference and Dentistry Show recently, I spent some time talking to the team from Smilelign about their products. Smilelign is a British aligner company based in Sheffield with a large network of dental practices across the UK who provide teeth straightening with aligners. What was particularly interesting about this product was that you get an opportunity to wear a passive aligner for a period of time before deciding on whether this type of treatment is suitable for you. To the best of my knowledge, this is the only aligner company who do this. The initial process is the same as with other aligners, you attend for an appointment with a Smilelign provider to assess your oral health and suitability for treatment, impressions or scans are made of your teeth and these are sent to Smilelign. Technicians at the company work with specialist software to plan a sequence of tooth movements and these are made into a short animation so you can see the steps and anticipated final result. You are provided with a passive aligner at your next appointment when you will get an opportunity to review the treatment plan, You will be invited to wear the aligner as if it was an activated one for around 22 hours per day (which is the same wear schedule as every other aligner) only removing it for eating, drinking and cleaning your teeth. 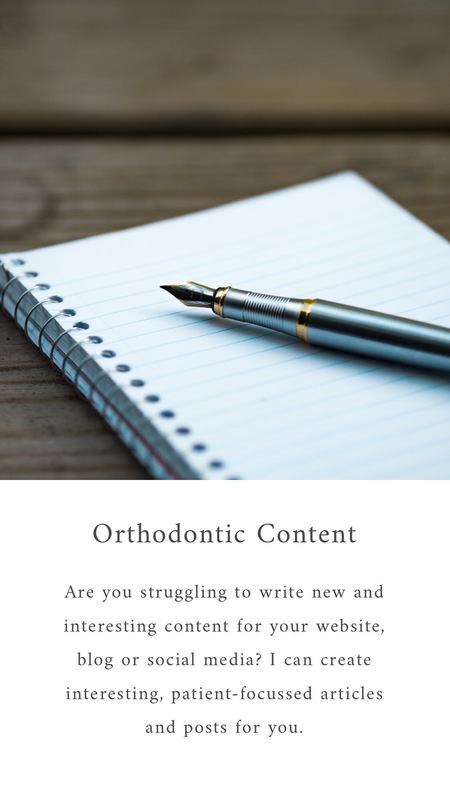 This will provide you with the opportunity to see how easily you can adapt to the discipline required to wear an aligner and to get used to the feeling of having an aligner. Once happy, you let your dental practice know and they go ahead and order the aligners from Smilelign and you proceed with treatment. I don’t know what the drop out rate is for other aligner solutions but imagine this added step gives the patient reassurance that their investment in their treatment will be worthwhile and that they will be better prepared to see treatment through to completion.